I get so excited when a new place opens where I live. Jolene Hackney is already killing it with quality freshly baked croissants, sourdough and various options for brunch and dinner. 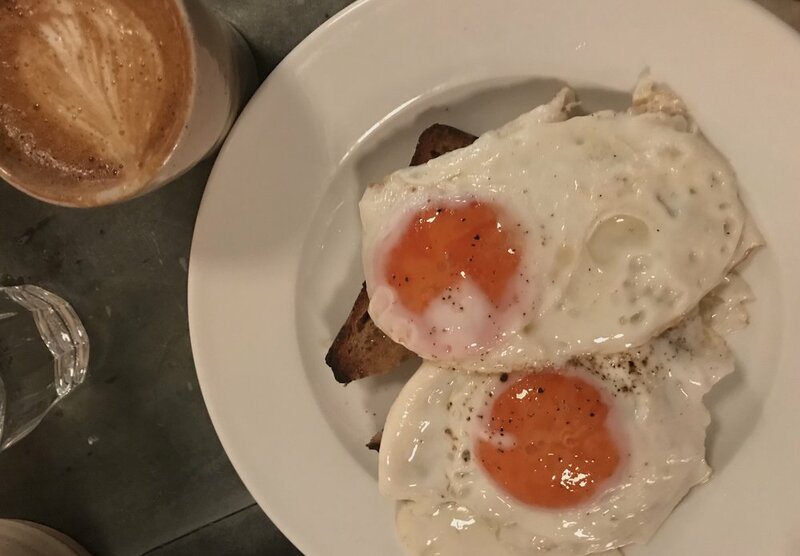 It’s situated on Newington Green and has a modern Scandi-vibe with pale terracotta walls, long bar, daily changing blackboard menu and cosy seating. 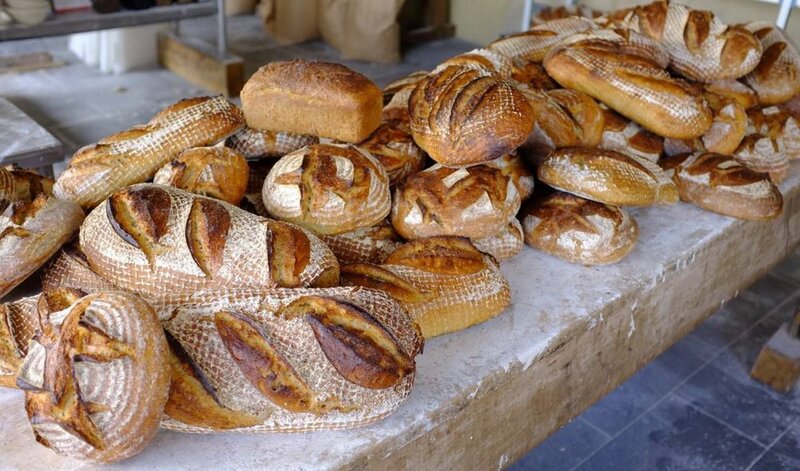 The restaurant is all about high quality baking using grains sourced from two U.K. farms, one in Goodwood, Sussex, and Priory Farm in Norfolk. You can grab your coffee and pain au choc after 9am on weekdays except Mondays and from 9.30am at the weekend. I recommend calling ahead and booking a table as it gets very busy and most of the walk-ins get snapped up. There is a great buzzing atmosphere though and it has really spiced up the area.